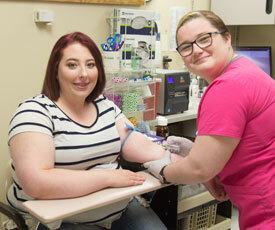 Birthday Club Members get blood screened at a reduced rate during their birthday month. 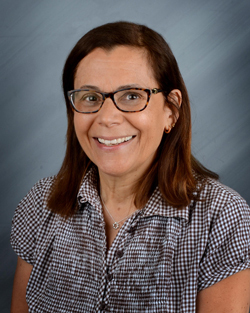 Sidney Health Center is pleased to announce the successful recruit of Lisa Rosa-Ré, M.D. 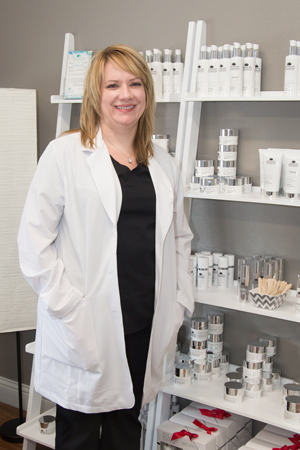 The opening of Advanced Aesthetics gives residents options to help turn back the hands of time. 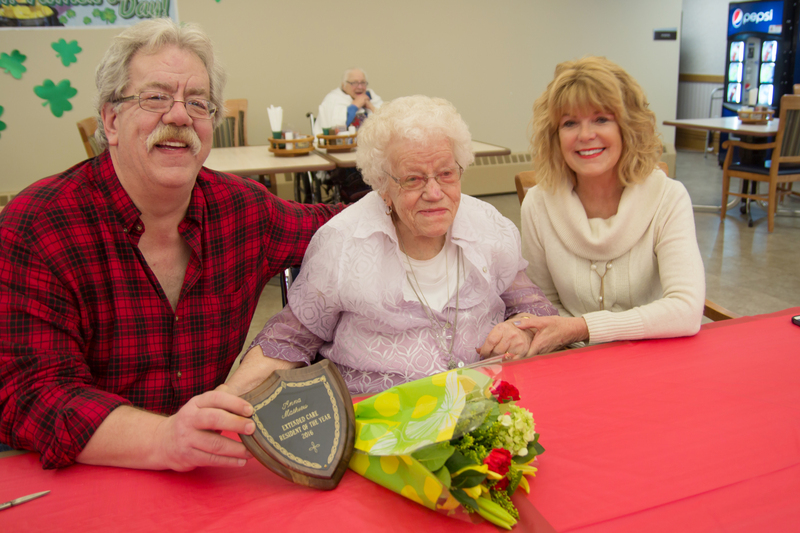 Sidney Health Center has been named "Top 100" for the fifth time in seven years. 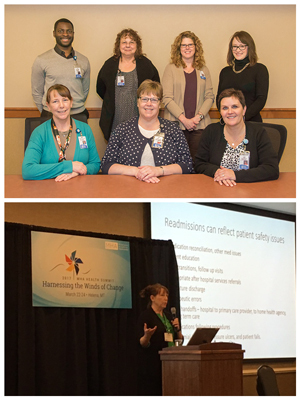 Our success in reducing readmissions is being used to help other Healthcare facilities improve. 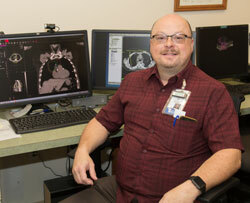 Sidney Health Center Cancer Care announces the expansion of its conventional radiation therapy. 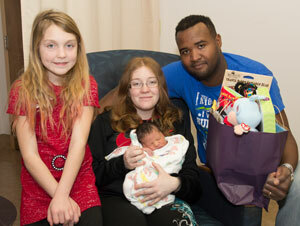 Micah-Zane Hugo Gordon was the first baby born at Sidney Health Center in 2017.